Pleasant View Church, originally built in 1888, is a Methodist Church and reflects the Gothic Revival architecture. In 1914, the structure was razed and rebuilt. A rear wing was added in 1950 and the church was renovated. A school for black children was opened in 1874 in a Quince Orchard area home. 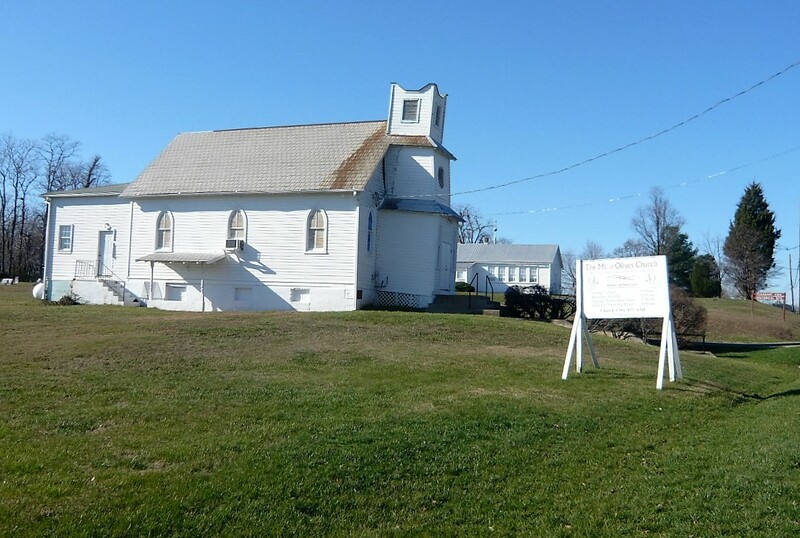 It was destroyed by a fire in 1901 so a school building abandoned by the white population was moved to the site. 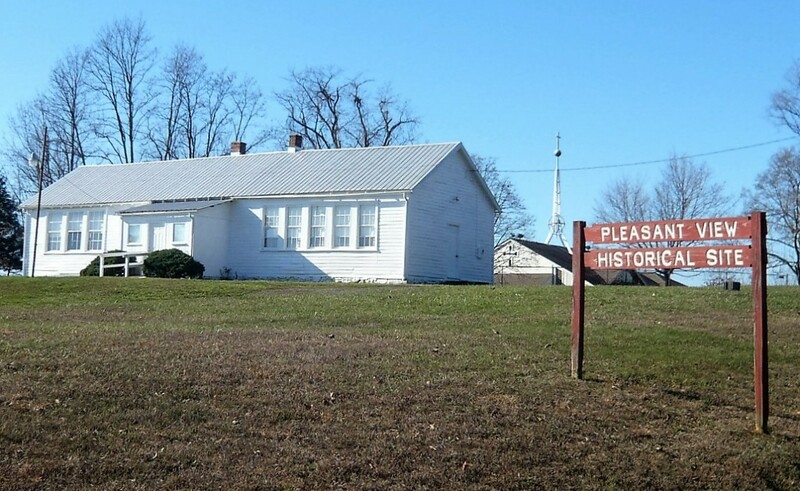 This school served one of the largest groups of black children in the County. In 1940 over 122 children attended the school.